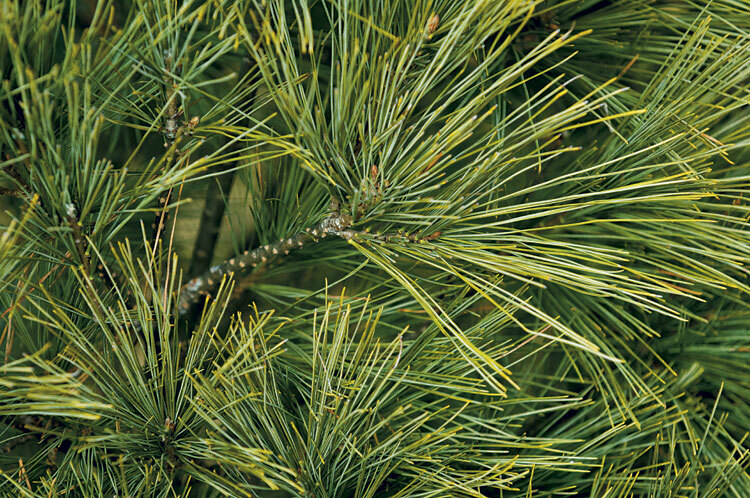 When buying a tree that’s already cut, test the needles by bending them. If they snap, the tree is already dry. 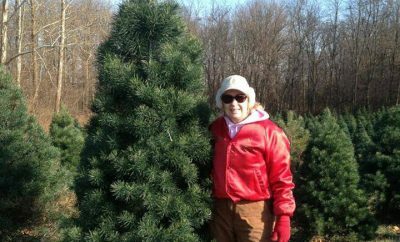 Extend the life of your Christmas tree by purchasing a fresh-cut tree directly from a farm rather than buying one that was cut days earlier. Remember that a fresh-cut tree trunk seals over with tree sap only a couple of hours after being exposed to air. Once the tree is home and ready to be set up, make a new cut a half-inch from the bottom to expose fresh wood, allowing the tree to drink. A Christmas tree may slurp up to a gallon of water daily. Fill the reservoir (a 64-ounce size is best) with water, and keep it full. Your tree only needs water, so you can forego additives, as there is no evidence that they work. Use a funnel to refill the reservoir without the mess, and keep your tree cool – away from heat sources such as a fireplace. Decorating your fresh tree with LED lights also reduces the risk of fire. One option for lengthening the lifespan of your fresh holiday décor, such as garlands and wreaths, is to cut the greenery yourself to ensure it is fresh. Pine and fir are good choices, since they dry out more slowly. Give them a good soaking in water before use, and mist them every two or three days. If you don’t have control over the freshness of your evergreen décor, soak the plants in a glycerin/water solution. Mix three parts warm water with one part glycerin (available at the drugstore). Make a new cut in the branch underwater, and soak for two hours. Glycerin replaces the water and does not evaporate. 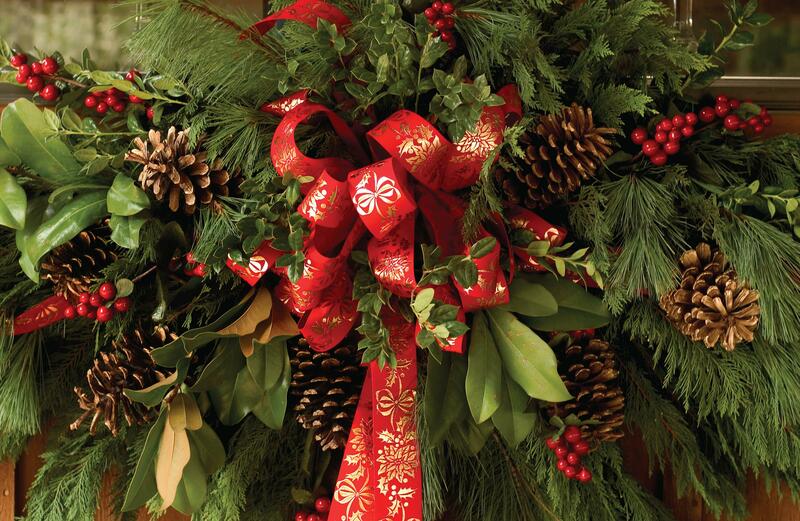 A third way to prevent wreaths and garlands from drying out is to use antidesiccant spray. First, soak the greens in water. Then, spray them with a plant protection product, such as Prolong or Wilt-Pruf, which protects the leaves with a waxy coating so the water doesn’t evaporate. 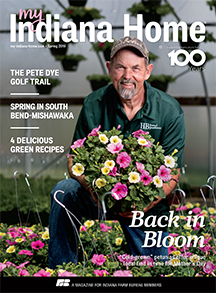 Be sure to spray outdoors and get the undersides of the plants, too. Using artificial greens? Try a squirt of pine fragrance or light a scented candle before guests arrive. And don’t forget to set out the milk and cookies!